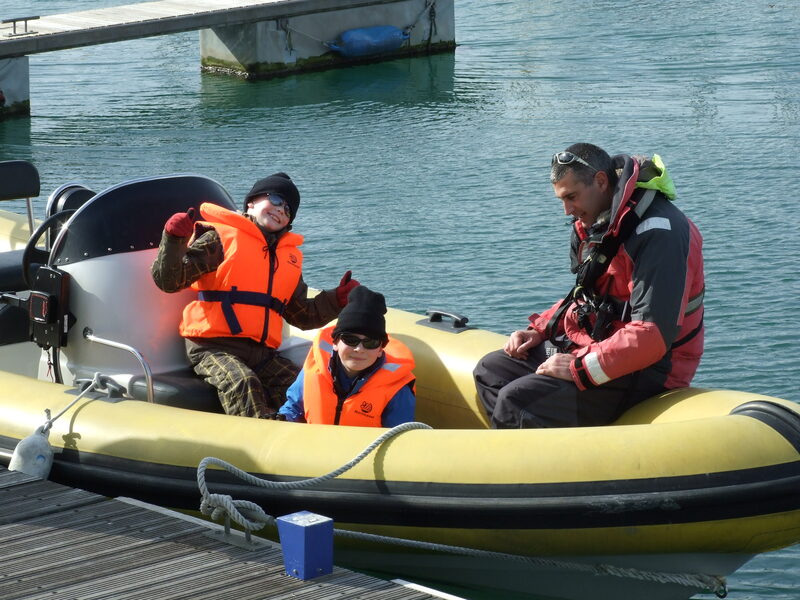 Discover the thrill of powerboating on our RYA Powerboat Level 1 course. Ideal for children and complete beginners. 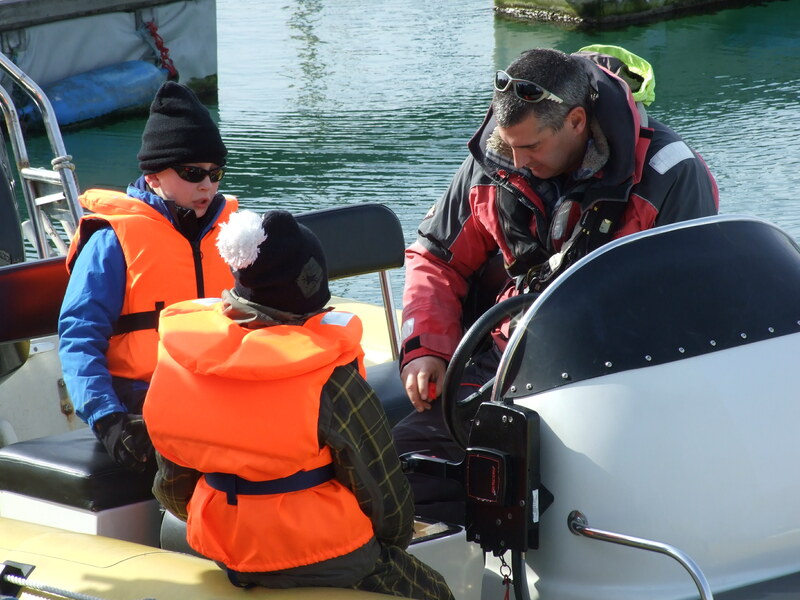 The RYA Powerboat Level 1 course aims to provide you with a practical introduction to powerboating. It is aimed at children and teenagers so is very hands on, with a strong emphasis on safety. Our instructors will help you learn about various topics to help you enjoy being out on the water whilst staying safe. On the course you will get a chance to helm, or drive the boat at slow and high speeds. You will learn basic manoeuvres and handling techniques to enable you to control a small boat safely in close quarters situations. You will also a get a chance to learn about and practice using normal equipment found on a boat as well as safety equipment. 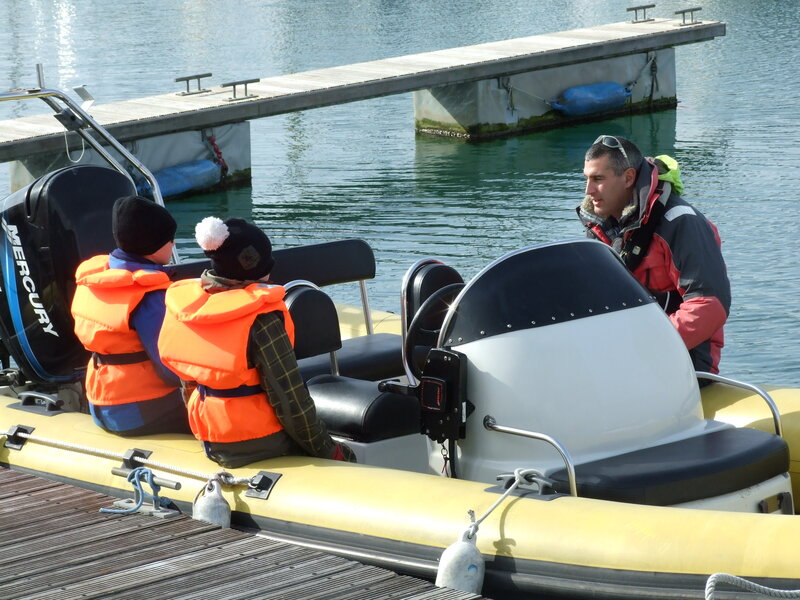 The RYA Powerboat Level 1 course introduces a wide range of subjects to give you an overview of powerboating. This includes the use of safety equipment suchs as lifejackets, kill cords, fire extinguishers, and flares. It practices slow speed manouvers such as coming alongside, picking up mooring bouys, and Man Over Board. 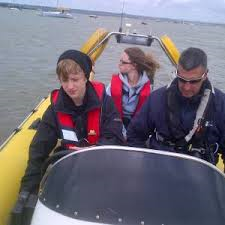 None, no previous experience is required to enrol on the RYA Powerboat Level 1 course. The minimum age for this course is 8 years old. If you are under 18 we will need a parent or guardian to be present for the training (we do not charge for this). We do not schedule the RYA Powerboat Level 1 courses but if you wish to book a course with us please get in contact and we can organise a course for the dates you require. If you would like a bespoke course for your family then please give us a call to discuss details.